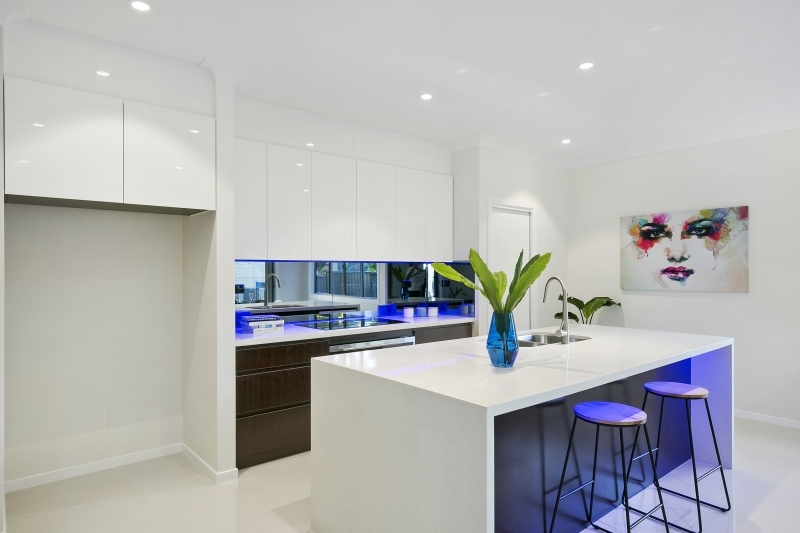 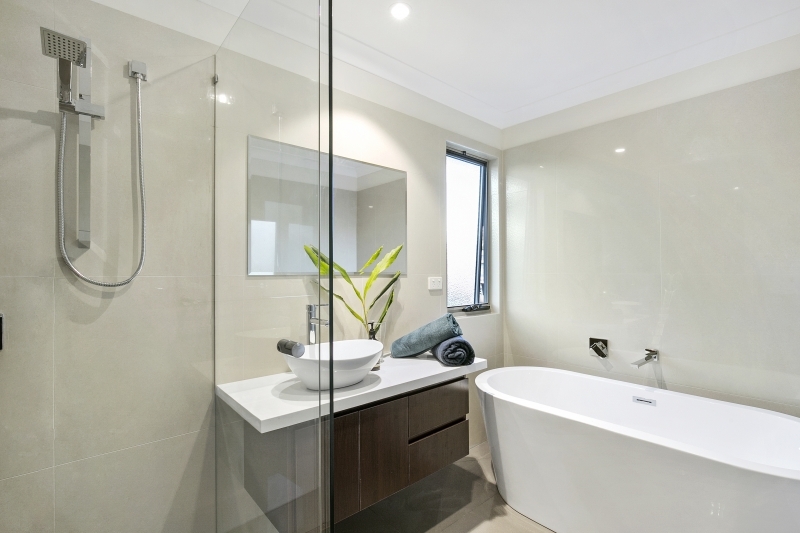 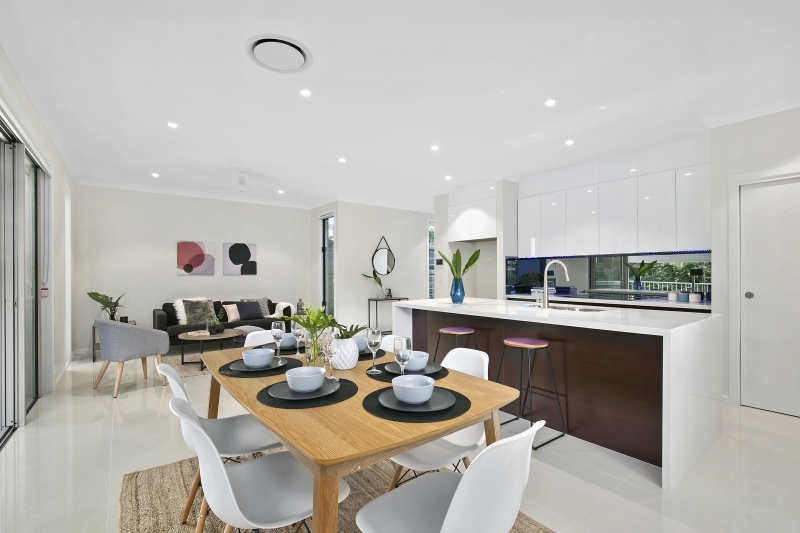 This brand new double story duplex is stylish and functional in design boasting an exquisite contemporary designer kitchen complete with European appliances including ceramic cook-top and stunning quality cabinetry. 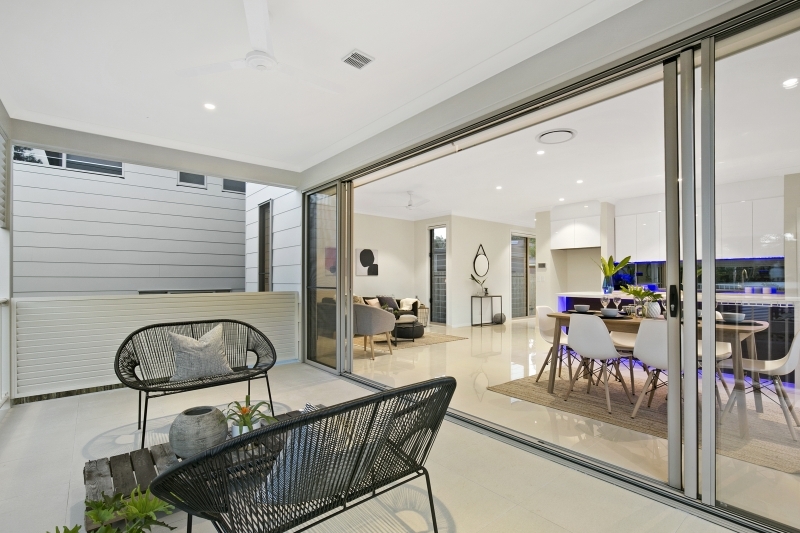 The spacious open floor plan offers seamless integration between indoor and outdoor spaces complete with alfresco entertaining and manicured grounds. 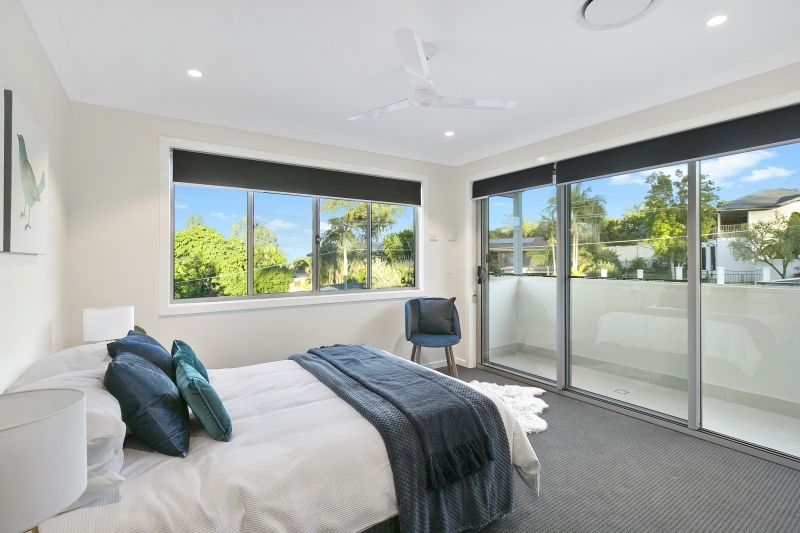 Upstairs the master bedroom features en suite and walk in robe, the additional two queen sized bedrooms are complete with mirrored robes and ceiling fans. 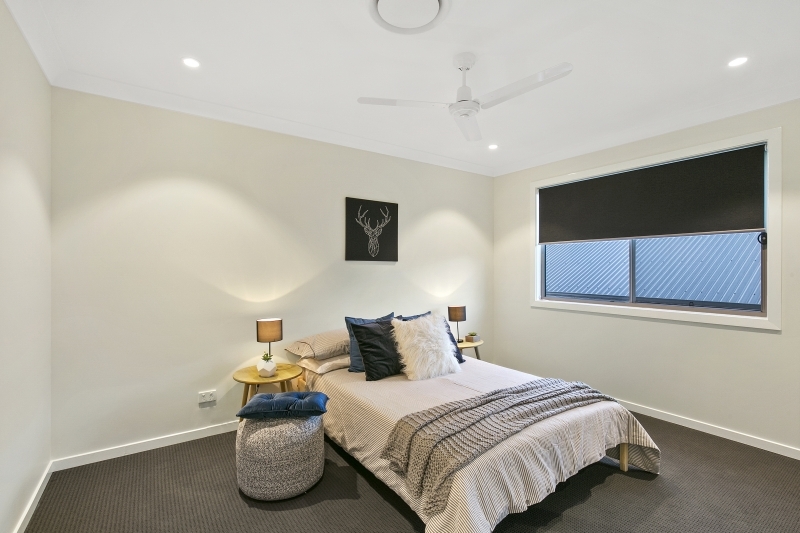 The fourth bedroom and guest bathroom is located on the ground floor. 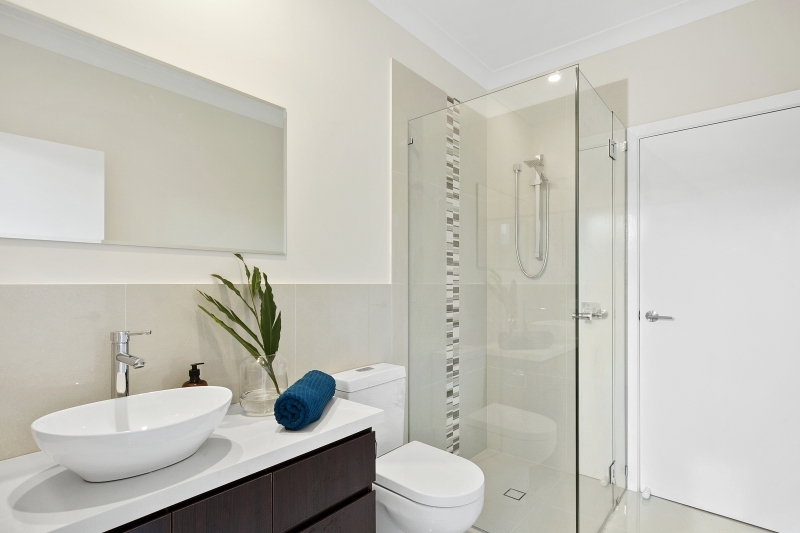 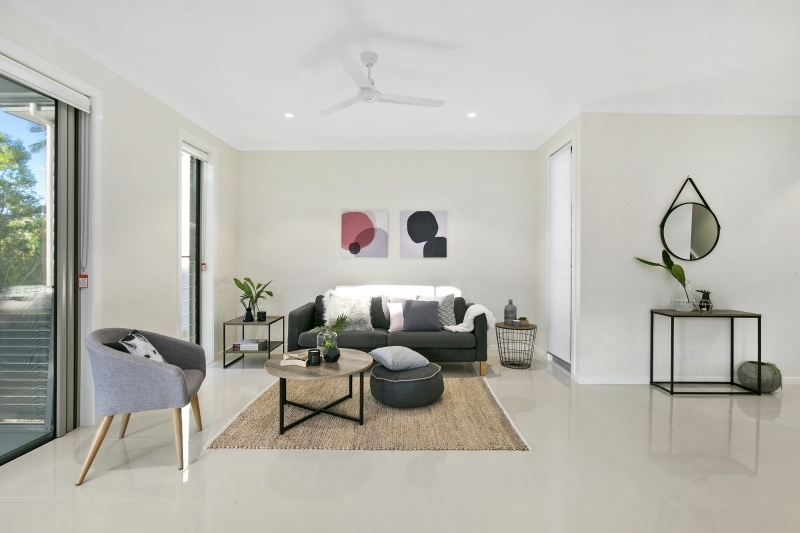 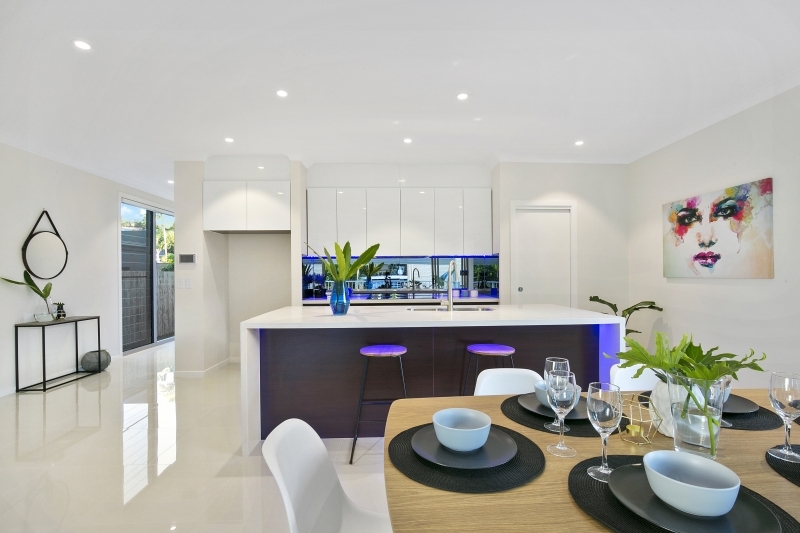 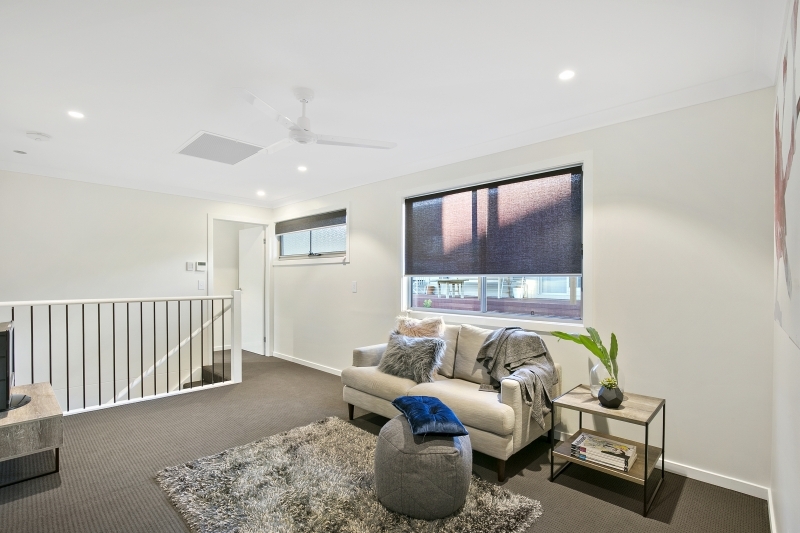 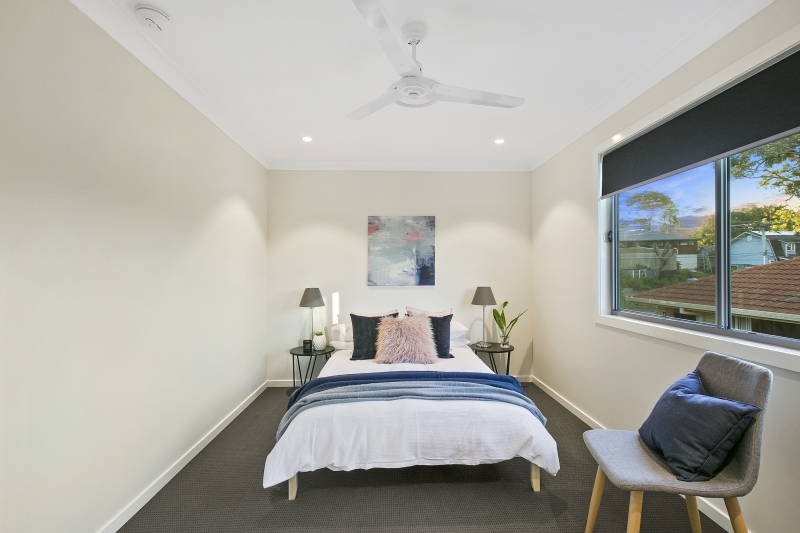 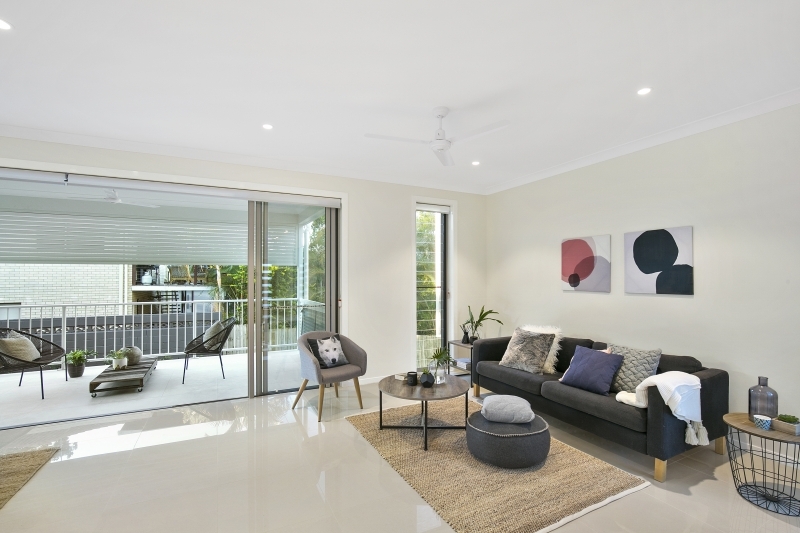 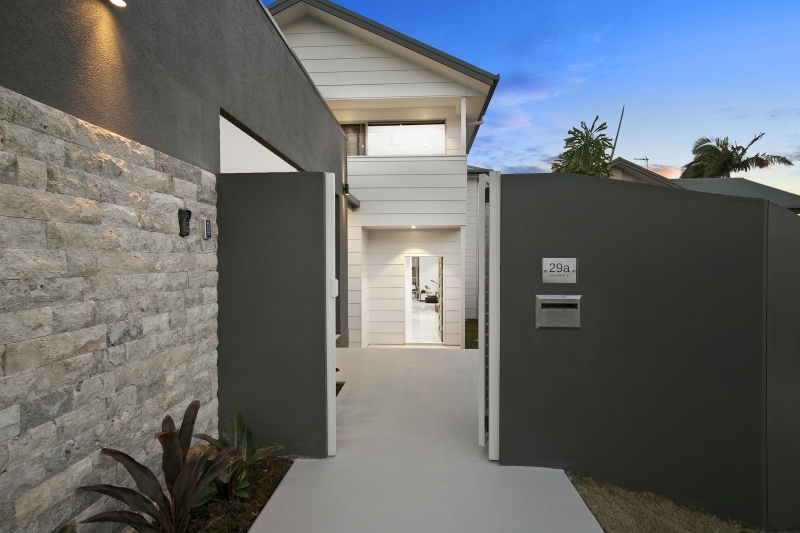 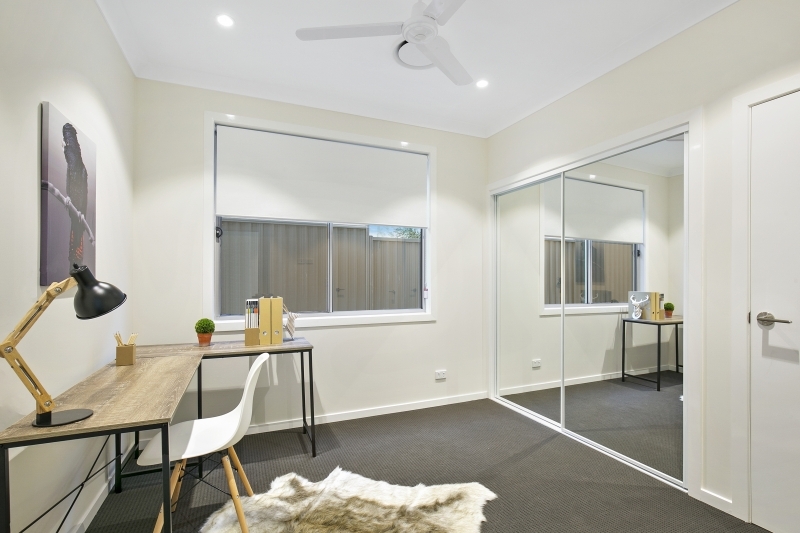 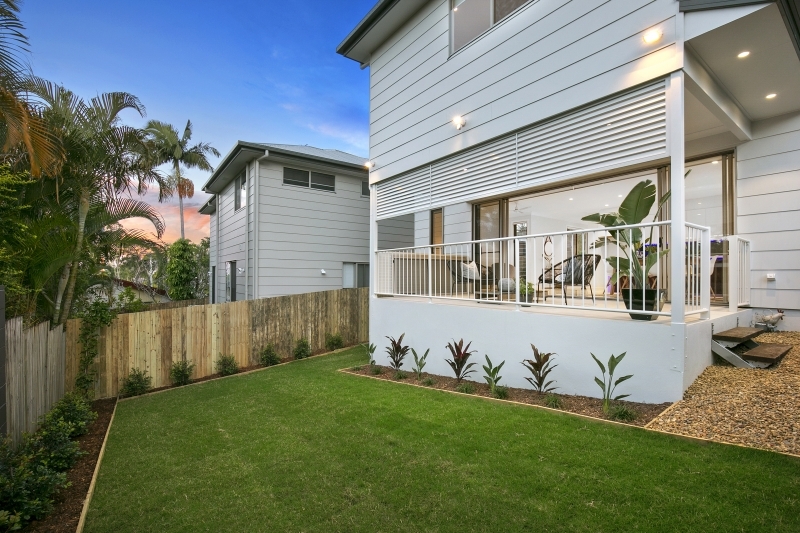 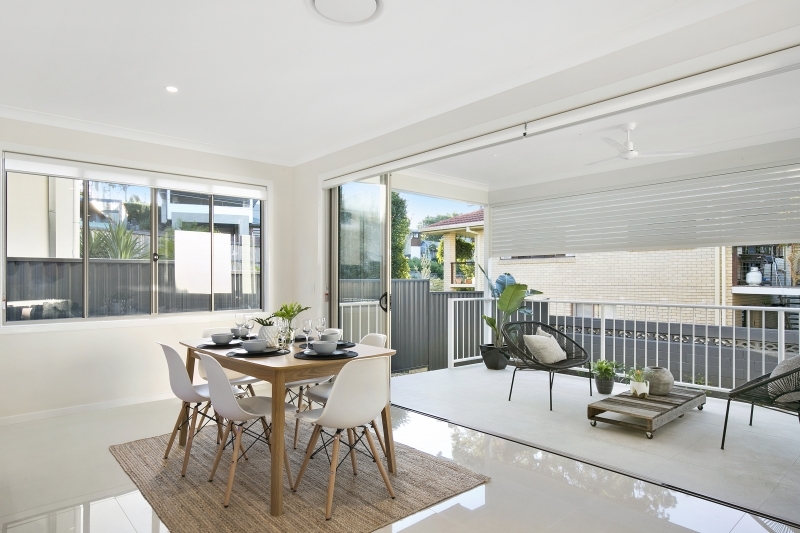 Benowa is located only a short drive from pristine beaches, dining and retail precincts of Surfers Paradise and Broadbeach.